The general big game hunting season is over and Thanksgiving has passed, I hope you enjoyed both. For you survivors of Black Friday that still need to find something for the shooter and hunter in your life, here are a few suggestions that are about $ 50 or less. 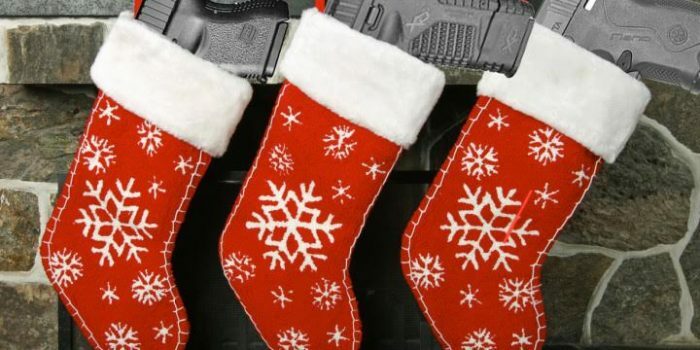 I guarantee they will be thrilled with these stocking stuffers. First up and as always a favorite of mine, a membership in your local gun club. 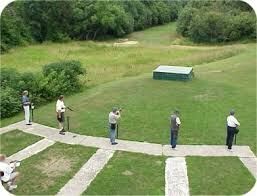 There is no better place to practice shooting skills than at a safe range. One can really improve their marksmanship and have lots of fun in the process. 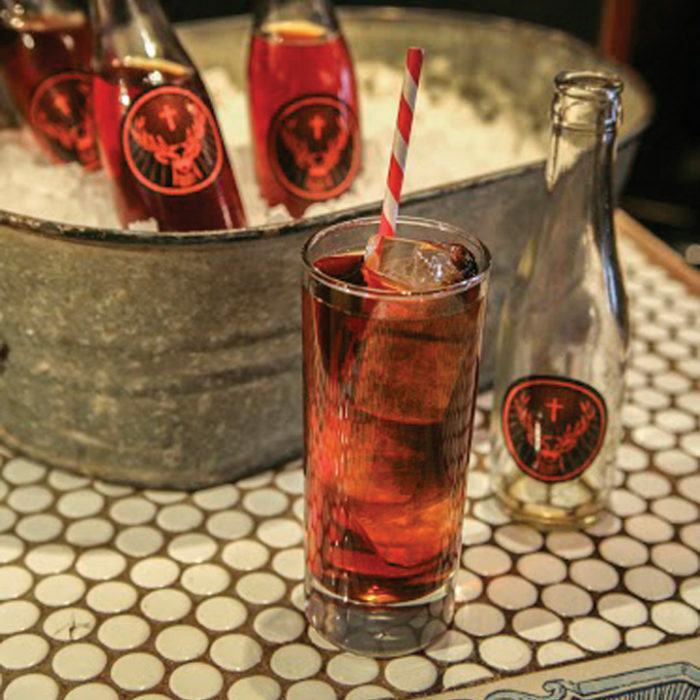 You can join just about any club in Montana for about 50 bucks. 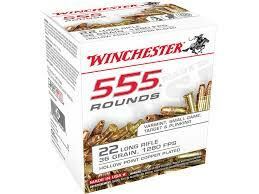 How about some ammunition. 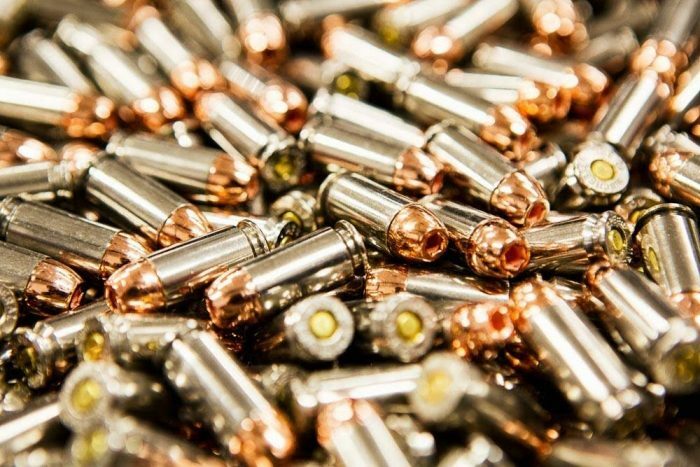 Shooting is lots of fun and a brick of .22 ammo or the appropriate pistol fodder will be greatly appreciated. Add a few targets like Birchwood Casey™ Shoot-N-See and range days will be even more enjoyable. Is there a handloader in the house? 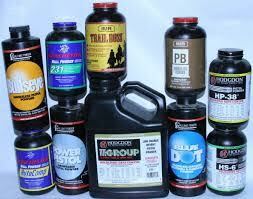 A pound of powder or a 1000 primers will really hit the spot. Either will set you back about $ 30 each. 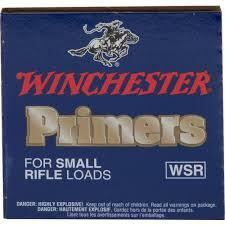 Good hearing protection is a must when shooting any firearm. 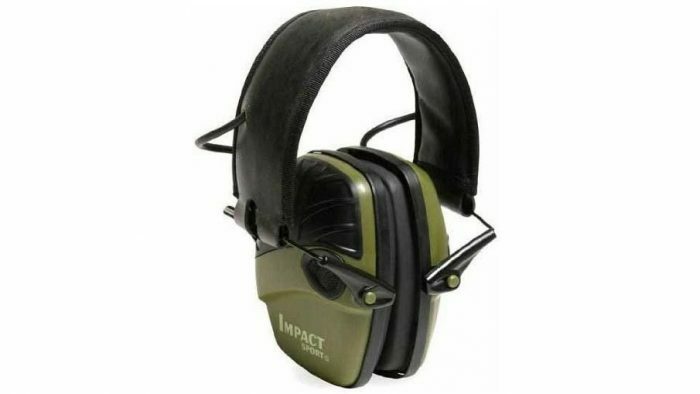 I suggest a pair of Howard Leight™ Impact electronic muffs. 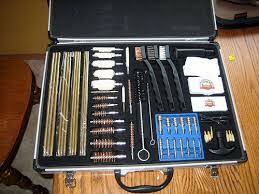 They can be found for under fifty dollars; I have a couple of different models and they are the best I have ever used. Don’t let the low price fool you, these are really great quality ear protection. 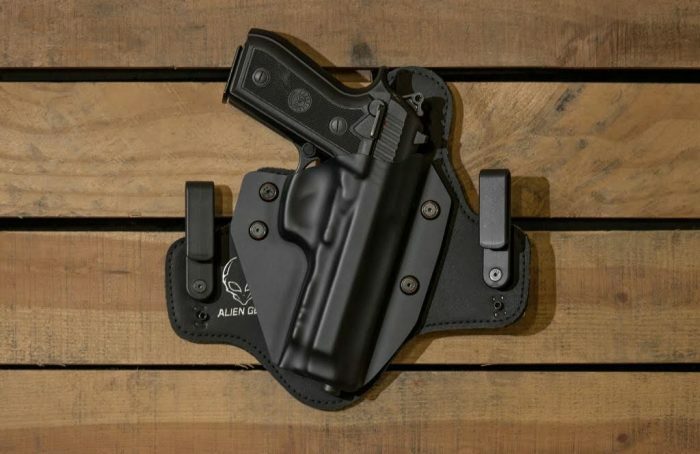 A new holster is a nice gift, but be sure that you get one that correctly fits the handgun it is intended for. Get the model number or name and the barrel length of the intended gun and use the manufacturers fitting charts. I recommend Blackhawk™ made in Montana models. Gun cleaning supplies are always needed. 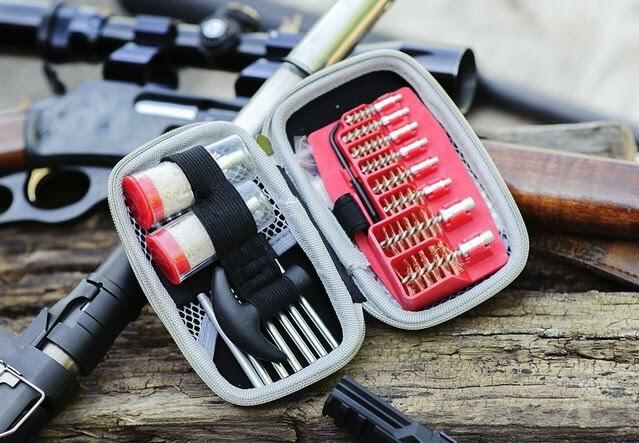 Handy, lightweight kits are available that take little space in a range bag or backpack. Like guns, one never has enough cleaning patches. Speaking of range bags, one can never have enough of them. I have five and I’m still looking for the perfect addition to my collection. Clothing featuring one’s favorite firearm or accessory is always cool. 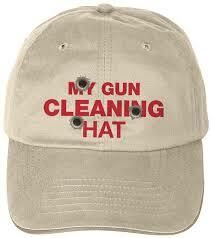 There are some really neat hats and shirts available for those who are really take pride in their guns or organizations. Finally, if you wish to spend a bit more, there is the option of giving a new gun. 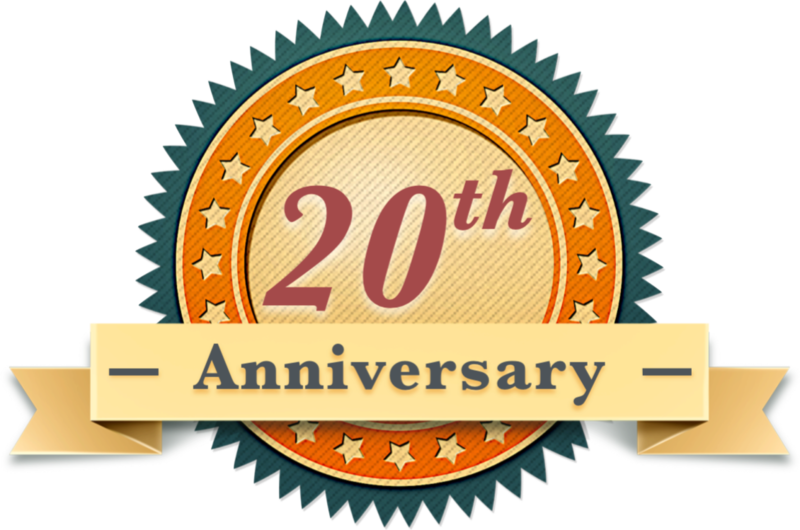 But before you do, make sure that you follow all the applicable laws and regulations concerning firearms and be certain that the gun you give is one that will be appreciated and used. One item I strongly recommend you don’t give is one of the online concealed carry courses. 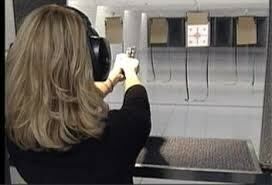 They may not meet the requirements needed to qualify for a CWP and when it comes to firearms, HAND’S ON is the only training I can recommend. Happy bargain hunting and Merry Christmas to all.